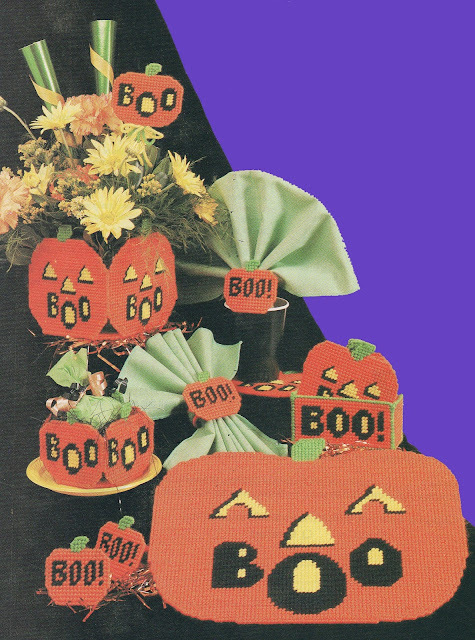 If you’re a frequent follower of this blog, you know I’ve been tiptoeing through Halloween memories lately, posting photos of Halloween crafts I designed years ago in craft magazines that no longer exist. There was the Halloween Door Witch on October 3rd, followed by the set of Halloween plastic canvas table décor this past Monday. I also posted last Friday on the inspiration behind Lucille, Anastasia’s cantankerous communist mother-in-law. In that post I mentioned that other than Lucille, most of the characters in the Anastasia Pollack Crafting Mysteries spring from Lois’s imagination. I have it on good authority, though, that her sons think otherwise. They believe that they’re the inspiration behind Alex and Nick. 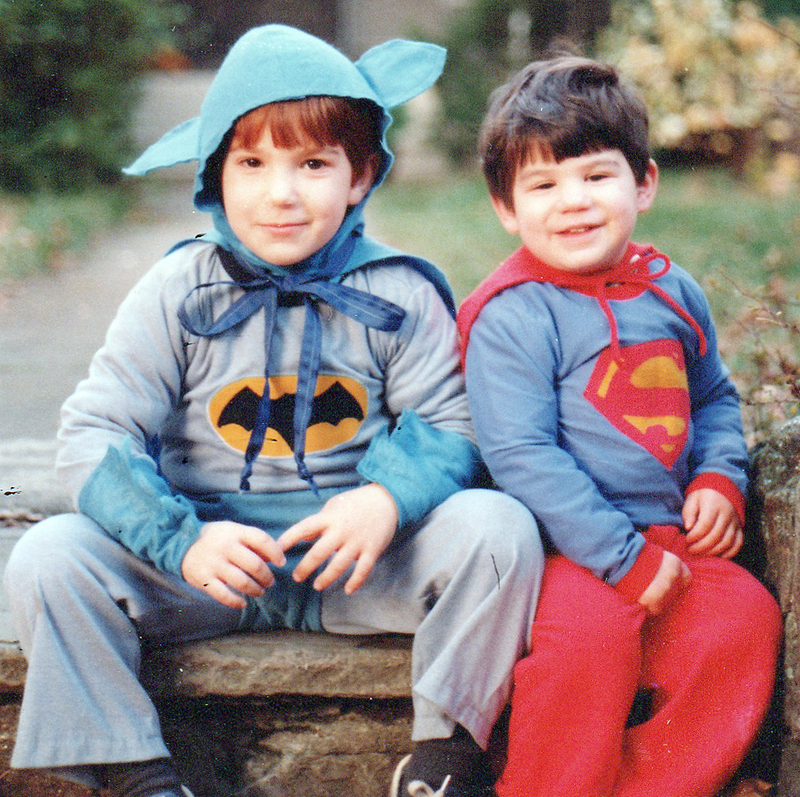 So even though Lois is a firm believer in not posting personal pictures and information about her family on the Internet, she’s allowed me to share this Halloween photo, taken decades ago and well before smart phones and digital cameras, of Batman and Superman. And yes, those are homemade Halloween costumes. Tomorrow is Halloween. Why not whip up a batch of Pumpkin Shortbread Cookies? 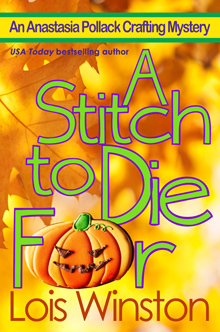 Tomorrow is also the last day that the ebook version of A Stitch to Die For will be available on Amazon for .99 cents. So grab your copy now before the price returns to $4.99. In a large bowl, combine flour, sugar and salt. Cut in butter until mixture resembles coarse crumbs. Stir in water and extracts until mixture forms a ball. Lightly flour surface for rolling. Roll dough to 1/4-in. thickness. 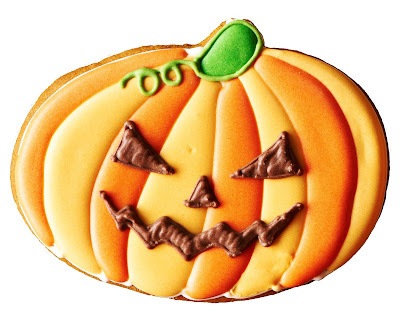 Cut out pumpkins with floured cookie cutters. Place 1-in. apart on ungreased baking sheets. Cover and refrigerate 30 minutes. Bake at 325° for 15-18 minutes or until edges are lightly browned. Cool 2 minutes, then remove to wire racks. Cool completely before icing. To make icing, whisk together confectioners sugar and milk in large bowl. Tint with orange food coloring. Gently spread over cookies. When icing is dry, use tubes of chocolate and green icing with fine tip to decorate as shown. I recently took a stroll down Memory Lane by featuring a Halloween Door Witch that I designed years ago for one of the craft magazines. I’m still wandering around Memory Lane today to showcase these jack-o-lantern tableware designs from back when plastic canvas was all the rage among crafters. Once upon a time so many people were stitching plastic canvas projects that entire magazines sprung up featuring nothing but plastic canvas designs. (I’ll admit, we weren’t as sophisticated in our crafting tastes back then.) These days you’d be hard-pressed to find sheets of plastic canvas in many craft stores, but you can still find plenty of Halloween items for setting your Halloween table. Meanwhile…time is ticking toward the end of the month and with it, the end of the Amazon discount of A Stitch to Die For. For the next three days you can still pick up a copy for only .99 cents. Come November, the price will return to $4.99. And if you prefer paperbacks, Amazon currently has the paperback version at a dollar off the regular price. Monday marked the official release of Drop Dead Ornaments, the seventh book in the Anastasia Pollack Crafting Mystery Series. It was also the kick-off our Great Escapes Virtual Book Tour. 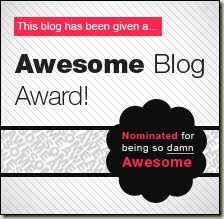 Through November 4th Drop Dead Ornaments will be featured at twenty-eight different blog and review sites. Stop by these sites each day for guest posts and interviews with author Lois Winston and me, her reluctant amateur sleuth. Read reviews from book reviewers, and enter the Rafflecopter for a chance to win one of three e-copies of Drop Dead Ornaments that will be given away at the end of the tour. October 24 – 3 Partners in Shopping, Nana, Mommy & Sissy, Too! I was barely keeping my head above water. Between caring for my father, who’s recovering from a stroke, playing in my football league and trying to find a coaching job, I didn’t have a moment to breath. I never give up. I’ve spent most of my live pursuing dreams in worlds dominated by men. I have a hard time trusting people. I have to admit, I never pictured myself dancing in a ballroom dance competition, even doing one exhibition dance. I have to admit I argued with her a lot. I was so sure I’d put my week with Rush in the past; I wasn’t sure why she had to bring it into my present. That I’ll be left alone. I’ve always loved football. My dad was one of the greatest college coaches there ever was and he taught me everything I know about the sport. If I was going to rewrite any of my story, I would change the past, and I would have trusted Rush six years ago instead of walking away from him. 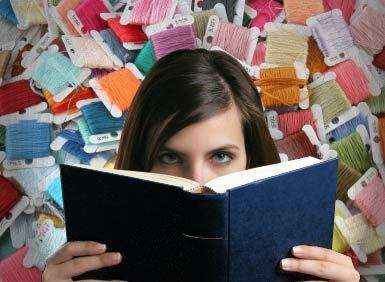 Of the other characters in your book, which one bugs you the most? Why? Camilla Houghton. She’s Rush’s ex and she keeps showing up everywhere in town and trying to worm her way back into his life. I think I would trade places with Delilah Derringer. She’s not afraid to speak her mind and she’s ride or die for her friends. There’s a lot in store for us in King’s Folly. I’m going to relax with Rush and watch the next couple up on the block. I hear Delilah’s getting her happy ending next. Things are heating up, and we’re going to have to work with our rival universities to unravel some mysteries. One week, six years ago was all they had before secrets and lies tore them apart. After hurling words like daggers before they’d parted, they never dreamed they would see each other again. If they can open their hearts, they might be able to let go of the past and build a future. Francesca “Frankie” O’Connell was a woman in a man’s world. A former Marine and star wide receiver in a women’s football league, she was used to always following the play. When an old friend offers her a chance at her dream job it also comes with a place that might be the secret to her father’s recovery from a stroke. Working with the man who broke her heart wasn’t something she prepared for. Will the one who got away throw a wrench in all her new plans, or will he help her succeed beyond her wildest dreams? Rushford Avery hadn’t planned on settling in King’s Folly permanently. Accepting a job at Cormac University was supposed to be temporary until he got his grandmother settled in her childhood hometown. Then it was back to England and his plans for his future. Instead, every day he planted deeper roots and became more involved in the lives of people in the community. He hardly ever thought about the woman who’d destroyed him six years ago with a few well-chosen words. Will her reappearance in his life help him strengthen his place in the community, or tear it out at the roots? Rush and Frankie still have chemistry for days. The problem is their vivid memories of the circumstances that tore them apart are just as powerful. Their jobs, an unexpected dance competition and the reappearance of an ex push them together and force them to confront the lies and secrets that have haunted them both for six years. Will love help them look past their mistakes and find their destiny together? 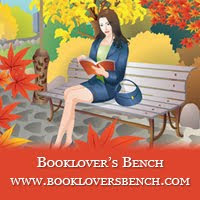 Judy Hogan has published nine Penny Weaver mysteries, seven volumes of poetry, and three prose works. 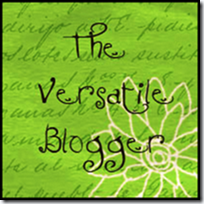 She edits creative writers and offers workshops. Learn more about her at her website and her Postmenopausalzest blog. 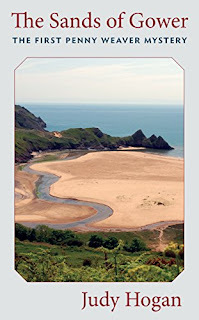 The Sands of Gower, my first mystery of the Penny Weaver series, was set on the Gower Peninsula near Swansea in Wales. 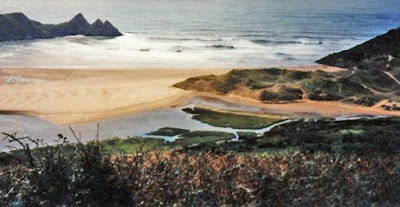 I myself had visited Gower often from 1981. I could walk to many different historical places along footpaths: to a cave going back to before the ice age, to remnants of Norman castles, to cairns and graves going back 4000+ years. The Vikings had been there and left their names: Swansea (Swann’s Eye), Worm’s Head (dragon head), Archeologists are still learning what happened in earlier centuries on Gower. I had sprained my ankle on a long walk at the end of the peninsula near Worm’s Head in the summer of 1990, and so couldn’t range around Gower as I had always done. My B&B landlady suggested I write a “murder,” and I began to plot The Sands of Gower then. I wrote it in 1991, but it wasn’t published until 2015. After my novel Farm Fresh and Fatal (originally published in 2013), I took Penny and Kenneth back to Wales with their dear friends Sammie and Derek. Kenneth and Derek worked together in the Shagbark County Sheriff’s Dept. It occurred to me that I had never seen anyone black on Gower. I loved it there, the sea always close, the greens from all their rain, their beautiful flowers and so many footpaths to explore. But for Sammie and Derek, it meant racial discrimination and xenophobia. Sammie, always so confident and cheerful, was soon depressed, and then Derek was falsely arrested, and Kenneth, who worked for the CID out of Swansea, could do nothing to help. When I realized that my black characters would suffer in a way Penny had never imagined, I explored that. Who did kill the pushy woman they shared time with in the B&B? Penny eventually gets Sammie to help her solve the crime. 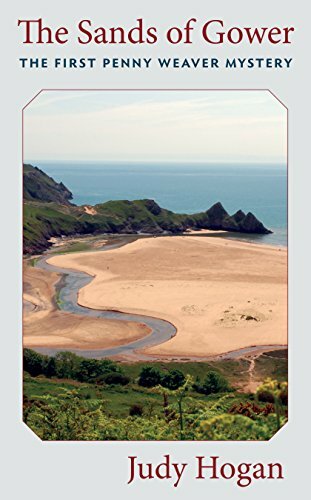 Poet Penny Weaver and her Welsh policeman husband Kenneth Morgan persuade their close friends Sammie and Derek Hargrave to accompany them to their beloved Gower peninsula in Wales, where they spend several months a year away from their home in Riverdell, a central North Carolina village. Even before they arrive at Kenneth’s sister Gwyn’s B&B in the village of Pwll du, Sammie panics at how her lively colors and exotic clothing is causing even the proper British to stare at her. There are few African Americans on Gower. The next day the visit turns into a nightmare when an obnoxious woman guest dies after falling down the stairs. Derek, who was the only one awake in the house, is accused of pushing her and soon arrested. Kenneth normally works for the Swansea CID when he and Penny are in Wales, but his chief is on holiday, and xenophobic substitute Chief Investigator Williams wants to pin the death on the visiting African American cop. 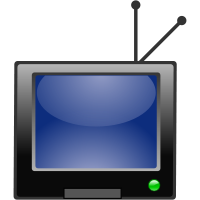 We’ve all heard the expression, “A picture is worth a thousand words.” Authors paint a picture in readers’ minds when they describe the physical attributes of the characters and settings in their books. But most likely no two readers will picture the character or setting the exact same way the author pictures them in her own mind. Think about movies you’ve seen that were based on books you’ve read. How often have you thought that the actor portraying the character doesn’t look anything like the image you’ve had of that character in your head? So recently my author, Lois Winston, thought readers might like to see exactly what my mid-century rancher in suburban New Jersey really looks like. 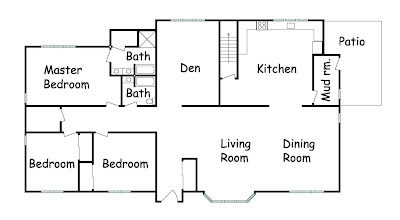 Lois didn’t base my home on any real house. She conjured it up in her head. So no photographs exist. Luckily, though, her husband, both an architect and engineer, is proficient in CAD and was able to create images based on Lois’s vision. 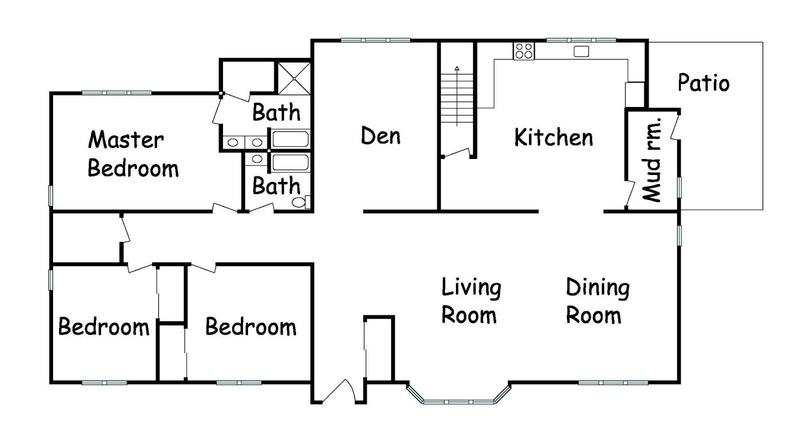 By the way, don’t ask me what CAD stands for; I just know it’s used to draw up architectural drawings and floor plans. And in case you’re interested in what I really look like, think Tina Fey. 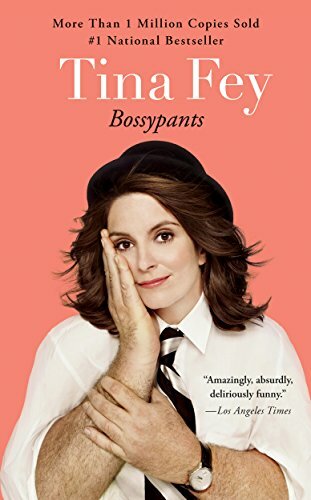 The cool thing is, Publishers Weekly once said I was as “deadpan droll as Tina Fey’s Liz Lemon” in their starred review of Assault With a DeadlyGlue Gun. Little did they realize at the time I’m also her doppelganger—minus the hairy man-arms Photo-shopped on the cover of her book! Check out the latest trouble Lois has gotten me into in Drop Dead Ornaments, available now. I recently had some vegan relatives staying with me. After they left, I had soy milk left over. I don’t particularly care for soy milk in my coffee or cereal, but I hated to pour nearly half a gallon down the drain. So I decided to be a little creative. This recipe can be served to those who don’t or can’t drink cow’s milk. If that’s not a problem for you, substitute cow’s milk for the soy milk. You'll also have to omit the toffee bits if you want a vegan version of the cake. However, with or without cow's milk and with or without the toffee, the result will be an incredibly moist chocolate cake. Preheat oven to 320 degrees. Grease and flour 8” round pan. Combine flour, sugar, cocoa and baking powder in large bowl. In separate bowl whisk together milk, oil, and vanilla ingredients. Add wet ingredients to dry ingredients, stirring with wooden spoon until just combined. (Over-mixing will result in a dense cake.) Fold in toffee. Pour into pan. Cool on wire rack. Dust with powdered sugar before serving. If you want to get a bit fancy, place one large or several small paper doilies on top of the cake before dusting. Carefully lift the doilies afterwards. (Unfortunately, as you can see, my attempt wasn’t all that successful. 😖 But it tasted great, all the same! 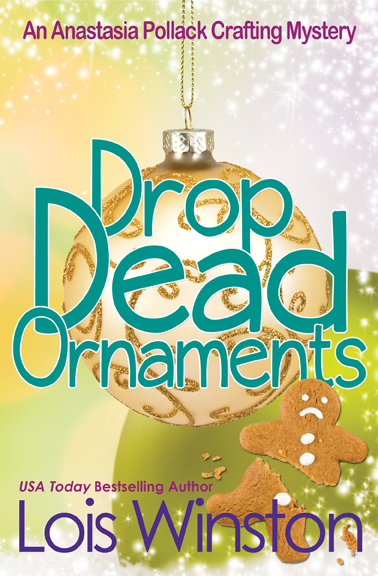 Today marks the official release of Drop Dead Ornaments, the seventh book in the Anastasia Pollack Crafting Mystery Series. It’s also the kick-off our Great Escapes Virtual Book Tour. Over the next two weeks Drop Dead Ornaments will be featured at twenty-eight different blog and review sites. Stop by these sites each day for guest posts and interviews with author Lois Winston and me, her reluctant amateur sleuth. Read reviews from book reviewers, and enter the Rafflecopter for a chance to win one of three e-copies of Drop Dead Ornaments that will be given away at the end of the tour.